QR Codes seem super weird, since like almost no one uses them anymore. 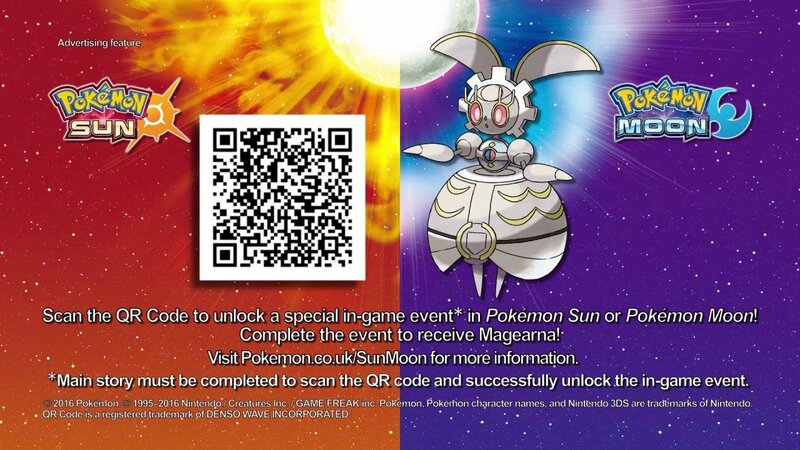 That said, I don't know if it's been mentioned yet, but it seems almost any QR Code works. Like, I literally googled "QR Codes", scanned what came up and got a bunch of hits. I didn't beat the game yet (I'm a slow player, I don't like speeding through them for some reason) so I got a Luxray and something else, but don't have the National Dex. The National Dex isn't available yet, it will come in early 2017 (probably/most likely January) along with Sun and Moon's compatibility with the Pokémon Bank. And speaking of the Pokédex, the majority of these entries are really dark and messed up. This isn't anything new, but there is huge amount of them in S/M. I'm guessing this is because they're being said by Rotom, who is a Ghost, it especially seems to be obsessed with the habit of how Pokémon feed on others. Sun-	As a result of Mega Evolution, its power has been entirely converted into psychic energy, and it has lost all strength in its muscles. Moon-	Its hidden psychic power has been unleashed. A glance at someone gives it knowledge of the course of that person’s life, from birth to death. Sun-	All the energy from Mega Evolution poured into the Shellder on its tail, leaving Slowpoke to be swallowed whole. Moon-	When bathed in the energy of Mega Evolution, Shellder converts into impregnable armor. There is virtually no change in Slowpoke. Sun-	Gengar’s relationships are warped. It has no interest in opponents unless it perceives them as prey. Moon-	The energy of Mega Evolution awakened it. It sinks into another dimension, where it keeps a patient watch for its chance to attack. Sun-	Mega Kangaskhan’s strength derives from the mother’s happiness about her child’s growth. Watching it grow up keeps her spirits high. Moon- Thanks to Mega Evolution, its child grows. But as the child is good only at fighting and nothing else, its mother feels uneasy about its future. Sun-	The influence of Mega Evolution leaves it in a state of constant excitement. It pierces enemies with its two large horns before shredding them. Moon-	Bathed in the energy of Mega Evolution, its wings become unusually developed. It flies at speeds of approximately 30 mph. Sun-	Mega Evolution also affects its brain, leaving no other function except its destructive instinct to burn everything to cinders. Moon-	It jets water from the orifices on its sides, streaking above the water surface at supersonic speed. Sun-	Part of its body has become stone. Some scholars claim that this is Aerodactyl’s true appearance. Moon-	When it Mega Evolves, it becomes more vicious than ever before. Some say that’s because its excess of power is causing it pain. Sun- The excess energy that bathes this Pokémon keeps it in constant danger of overflow. It can’t sustain a battle over long periods of time. Moon-	Due to the effects of Mega Evolution, its pincers have taken on a more diabolical form, ripping anything they pinch to shreds. Sun- The jewel from its chest, which has grown gigantic due to the effects of Mega Evolution, can turn back any attack. 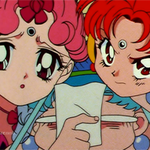 Moon-	Supporting a giant heavy jewel, it can’t change direction very nimbly and is vulnerable to attack from behind. Sun- The spines sprouting from its head are transformed fangs. If they’re injured or broken off, the spines will regenerate countless times. Moon-	As a consequence of Mega Evolution, its combative instincts exploded. The yellow marks it bears are scars from a long history of battles. Sun-	When this Pokémon whips the winglike fur on its back as though beating its wings, it sends an intimidating aura flying at its opponents. Moon-	As the energy of Mega Evolution fills it, its fur bristles. What you see on its back are not true wings, and this Pokémon isn’t able to fly. Sun-	The excess energy from Mega Evolution spilled over from its mouth, breaking its jaw. It spews endless blizzards. Moon-	It envelops prey in its mouth, freezing them instantly. But its jaw is dislocated, so it’s unable to eat them. 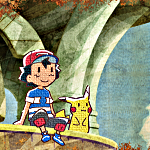 Sun-	Anyone standing in its path gets sliced right in two, while this Pokémon continues its flight without interruption. 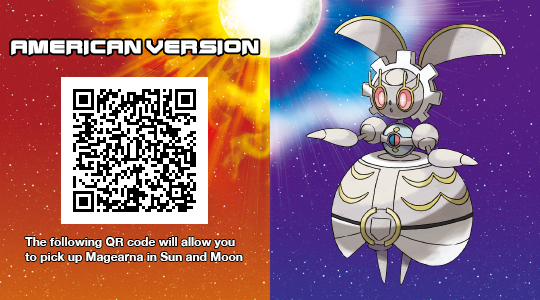 Sun- This form results from one Metagross, one Metang, and two Beldum linking up. Moon-	Mega Evolution stimulated its brain. It emerged as a ruthless Pokémon that will clutch at any means of ensuring its victories. Sun-	Excess energy melted its arms and wings, transforming them into giant scythes. Moon-	Its vaunted wings become scythes, sending it mad with rage. It swings its scythes wildly and slices the ground to pieces. Sun-	Black streaks all over its body show where its auras and the energy of Mega Evolution intermingled and raced through it. Moon- It readies itself to face its enemies by focusing its mental energies. Its fighting style can be summed up in a single word: heartless. That concludes all the currently available Dex entries of Mega Evolved Pokémon, until the National Dex arrives in Pokémon Sun and Pokémon Moon. 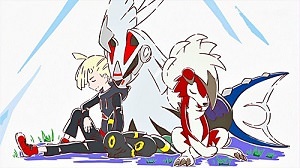 What we thought was just the strength of the bond between the trainer and their Pokémon being converted into energy has a cruel side for some Pokémon. Reminds me of how out of control Korrina's Lucario was in the anime when it first started using Mega Evolution. its mother feels uneasy about its future. and it may even turn on the Trainer who raised it. For a second I thought, "Gee, how dodgy", then I realize they meant something less interesting. The National Pokédex will sync up with the games you use with Pokémon Bank, listing the Pokémon you have seen/caught in each game and combining them. It will list the games that you have each Pokémon in. You don't need the Pokémon to be deposited into your Bank in order to register them in the National Pokédex. Finally, it confirms that you can send Battle Points again. Finally, it shows that you can track a variety of stats from your games such as Eggs Hatched, Pokémon Captured etc. through Pokémon Bank, crossreferencing between all 6 games. The Pokémon Bank update is now available on the Nintendo 3DS eShop. This update adds compatibility for Pokémon Sun & Moon in Pokémon Bank and also updates Poké Transporter for the ability to send Pokémon from Green, Red, Blue and Yellow up to Pokémon Bank. It requires 496 blocks to download and a requires a full redownload of the software rather than a patch. In addition to this, Poké Transporter Version 1.2's patch requires 420 blocks. I'm two days late on talking about this, but on 13th Feburary I was SOS battling a Cutiefly in order to find a shiny as I had the Shiny Charm. Not only did I succeed, the shiny Cutiefly I caught had its Hidden Ability and an outstanding potential in its IV stats. I was of course amazed. It could have been the worst Cutiefly ever and I wouldn't mind, because it's a shiny, but the fact I got something this great made me so happy. Other shinies I have also got are a shiny Pangoro while SOS battling a Pancham and a shiny Pichu while SOS battling a regular coloured Pichu. What's up, nerds? Pokémon Ultra Sun and Ultra Moon are coming out on the 17th of November! They're also making a core RPG for the Switch that will come out in a few years. I actually posted that on the video games discussion thread. I will make a new thread on it once we get more information. Just queued up for like 90 minutes at GameUK to get my mits on a Marshadow. Which will probably just stay in a box in my PC forever, unless I can find a place in my team for it.